A lamb was grazing with a flock of sheep one day. She soon found some sweet grass at the edge of the field. Farther and farther she went, away from the others. The wolf thought that was a good idea, so he sat down and waited. 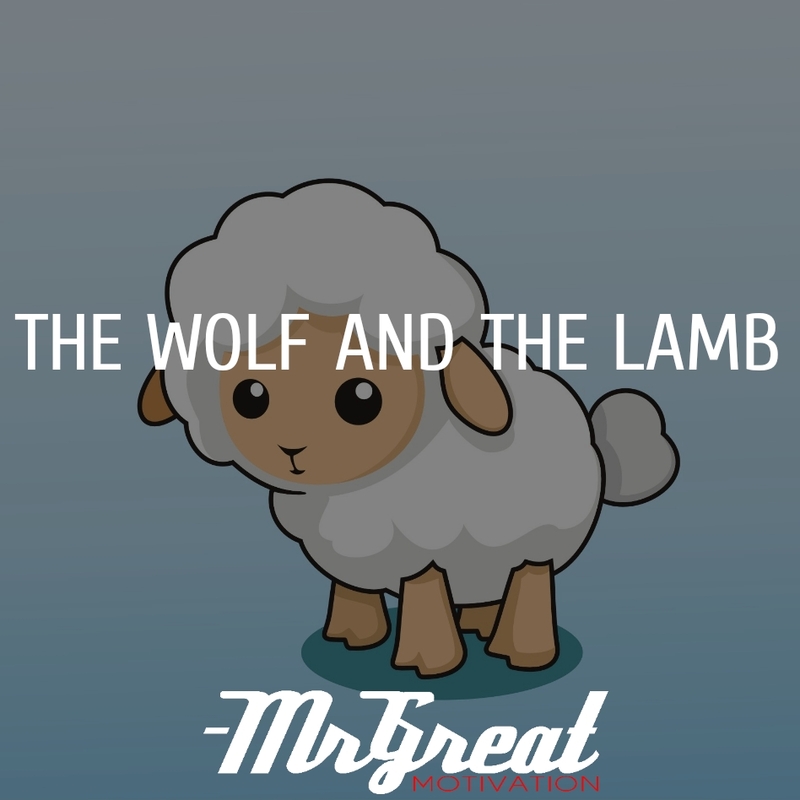 After a while, the lamb said, “If you allow me to dance, the grass in my stomach will be digested faster.” Again the wolf agreed. The wolf took the bell and rang it as hard as he could. The shepherd heard the bell ringing and quickly sent his dogs to find the missing lamb. 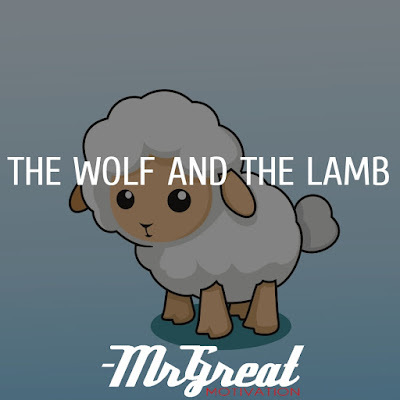 The barking dogs frightened the wolf away and saved the lamb’s life. The gentle and weak can sometimes be cleverer than fierce and strong.